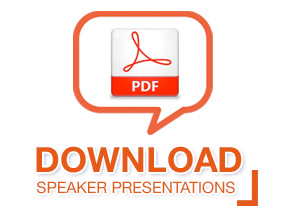 The AMEC International Summit speaker presentation downloads are restricted to delegates only. Please log in to view the presentations. Please note that there may be some speakers who, because of commercial considerations, are unable to share their material publicly.